Malaysia’s effort to save Micheal Garing from being executed in Singapore failed as the convicted murderer carried out his punishment at Changi Prison on Friday, March 22. Back in 2010, Micheal Garing and his four other comrades from Sarawak, Malaysia went on a robbery spree that started late at night on May 29 and ended up with three severely injured and one murdered victims. The deceased was an Indian national Shanmuganathan Dillidurai, who was attacked while cycling on the footpath along Kallang Road. In the incident, Micheal used a 58-cm parang to slit Mr Dilliduraj’s throat which severed his jugular vein, and cut his left hand. 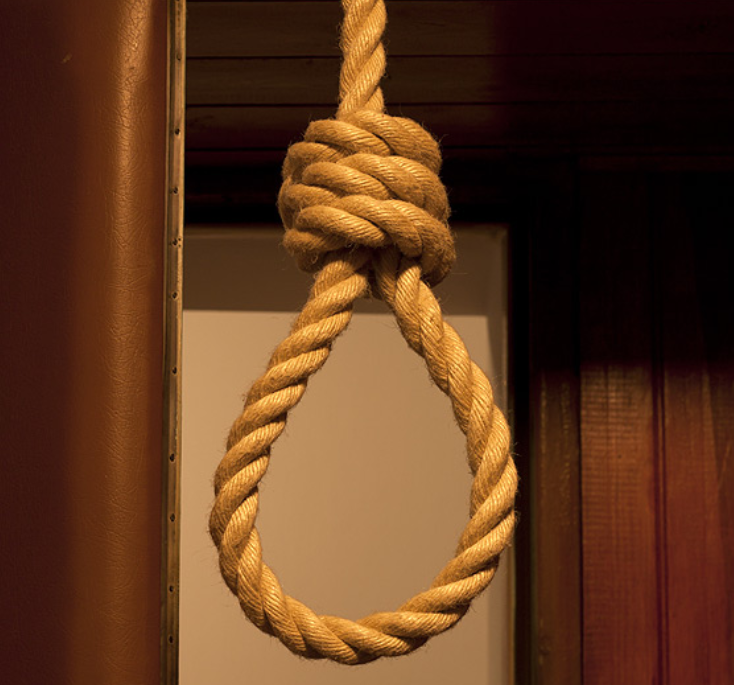 Micheal was convicted and sentenced to death on April 25, 2015. Because of the “sheer brutality” of his crimes, his appeal was dismissed by the High Court in February 2017. Despite the appeals made by Micheal’s lawyer from Malaysian human rights group Lawyers for Liberty N. Surendran to reduce the death sentence to life imprisonment, clemency was not granted by President Halimah Yacob. 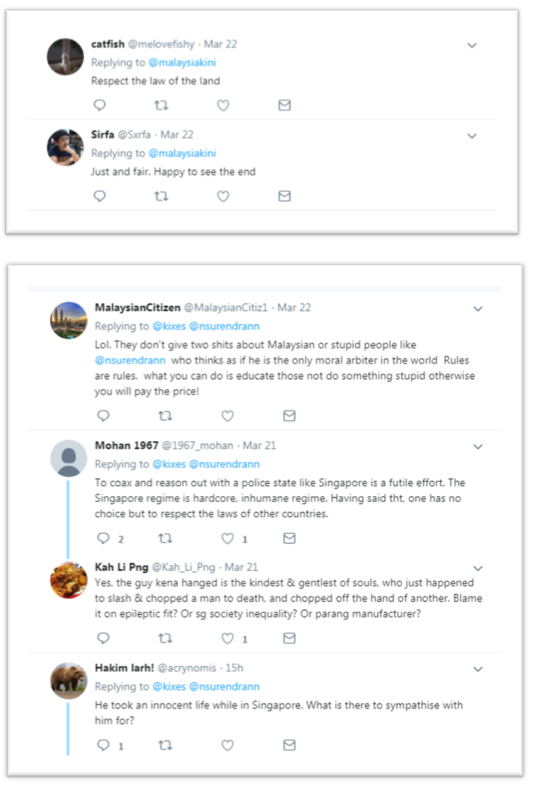 A major group of Malaysian netizens sided with the law and said that Micheal’s punishment was compatible with the crime he committed. Prior to his execution, Micheal had converted to Islam and chosen Muhammad Arif Sufi as his Muslim name. The body of Micheal Garing arrived in Sibu at 10.25 am on Saturday (March 23) and was received by his relatives, members of Ukhwah Saudara Kita (USK) Sibu and a representative from the Islamic Affairs Department (JAIS) Sibu for burial at a Muslim cemetery.